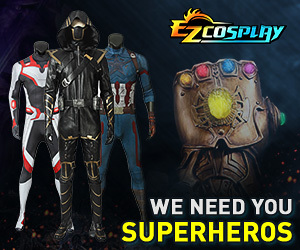 What will you be cosplaying as? Fairy Tail 2014 meet up! Omg We Have Our Own Forum Section! Anime Conji 2013 - AKA Where the hell is our forum? San Diego: Will there be another anime conji next year? Fairy Tail Cosplayers for Anime Conji 2012!